People still love email. People love email even more when you’re sharing an exclusive discount. 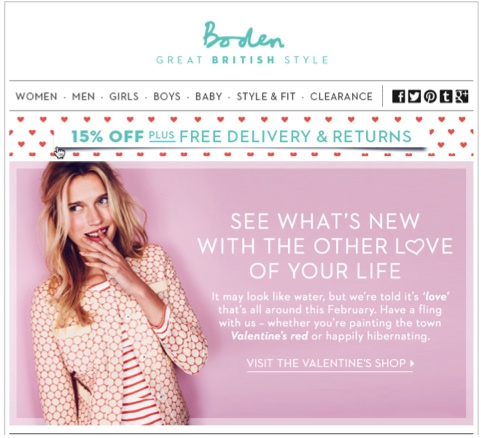 Here’s how British brand Boden do it. And home interiors Fy who made a special effort to remember the singles out there. Nice work, Fy. Need a hand creating an email template of your own? Email info@virtualassistantwhiz.co.uk and we’ll have you sharing the (email) love in no time. 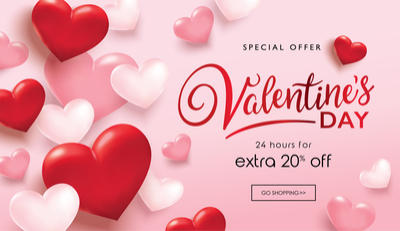 It’s always a nice touch to offer a double-up offer at Valentine’s Day. Meal for two, two for the price of one – means you can treat the couples without forgetting the singles. Love all round! 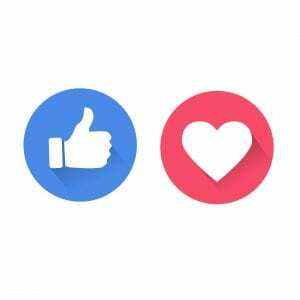 Polls on social media can be a great way to learn more about your customer’s needs and desires, which in turn, can be used to drive future marketing campaigns. Ask for feedback on what they love, what they want to see more of, and even what turns them off. Feedback is everything. Unsure how to set up a poll on social media? Email info@virtualassistantwhiz.co.uk for some assistance. 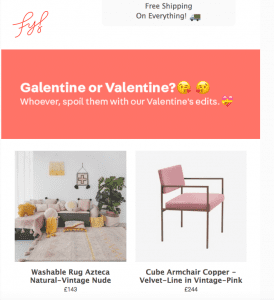 If you’re running a Valentine’s Day promotion, don’t forget to change your header images throughout social media for the duration of the campaign. It’s a good way to reinforce your brand and gives you extra opportunities to promote your campaign. Looking for some design inspiration? We’ve got you covered. 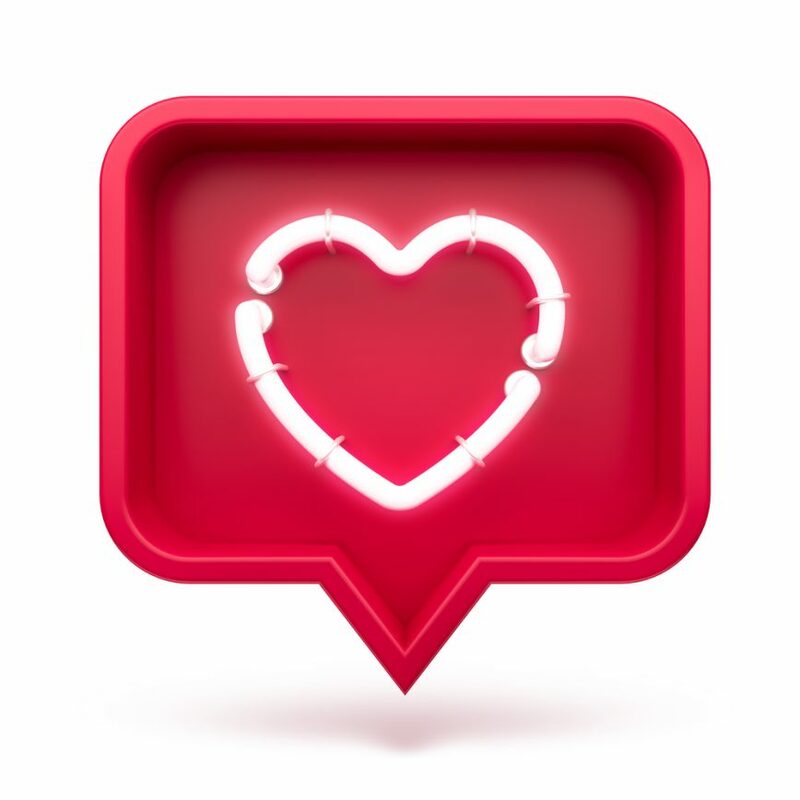 Drop us a line at info@virtualassistantwhiz.co.uk and we can lovingly create your Valentine’s Day branding for you. In this digital age, it can be really nice to receive a little gift and card through the post. According to industry research, 70% of consumers feel appreciated and valued when they receive printed mail. We can help your customer get that warm and fuzzy feeling too. So, how did you two meet? User Generated Content (UGC) is the best way for a brand to increase its viral reach (or how many people see its content through social media. 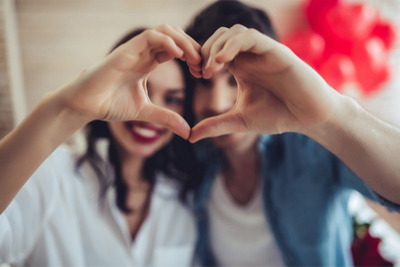 Ask your fans to share their love stories for a chance to win your competition. Think of a way you can give back to a local charity or cause through customer purchases during your campaign. 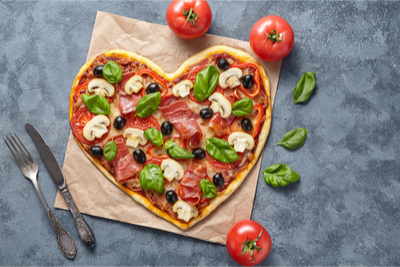 Pizza Express do this really well with their Venice In Peril partnership where a percentage of each sale of a Pizza Veneziana is donated back to the charity. They’ve raised £2 million so far. As with all things marketing, it’s good to add value. 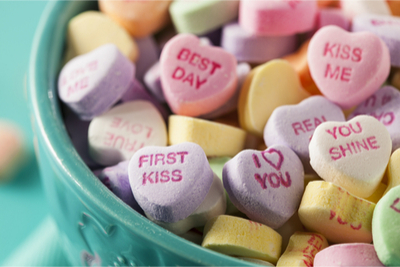 Help your customers by sharing a free Valentine’s Day Checklist. Just like ours. Email info@virtualassistantwhiz.co.uk for yours. So however you plan to treat your customers, your besties, the special one in your life, or even the cat(! ), have a wonderful Valentine’s Day everyone.